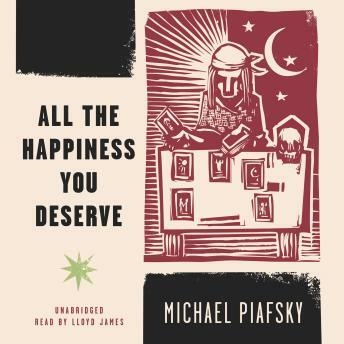 Michael Piafsky’s captivating, Tarot-inspired debut depicts the dramatic arc of an everyman’s life from childhood to old age. An Everyman searches for truth and meaning in a life fraught with unsettling challenges, joyful milestones, and the unconscious awareness of the passage of time. The seventy-eight evocative cards of the Tarot deck frame the narrator’s story as he journeys through the phases of his life from childhood to old age. Michael Piafsky’s dazzling debut novel offers a new and important voice to lovers of literary fiction.